Industry veteran Cliff Morris combines a deep background in thin film deposition technologies with extensive deal-making experience with Asian investors and electronics manufacturers. Since joining C3Nano as Chief Executive Officer in 2010, he has raised more than $20 million in Series A, B, and C funding, and closed several major joint development agreements with market leading companies. His executive management and technical marketing experience has focused on new business development and product commercialization. As Vice President of Business Development at NanoGram Corporation, he was responsible for developing and expanding nanotechnology into applications including display films, lithium batteries, printed electronics, solar, and semiconductor materials. He spearheaded Nanogram’s successful merger with Teijin Chemicals. Prior to NanoGram, Cliff served as Director of European Operations at Sheldahl-Multek, a wholly owned subsidiary of Flextronics, Inc. Located in Paris, France, Cliff led Sheldahl’s European business expansion and established new business and relationships with key European Fortune 500 customers. As Vice President of Sales and Marketing at Sheldahl, Cliff introduced the first-ever roll-to-roll patterned ITO product line for the display industry and managed a lithium metal film for battery project funded by the National Institute of Standards and Technology. He holds a B.A. from Michigan State University, and an MBA from Xavier University. 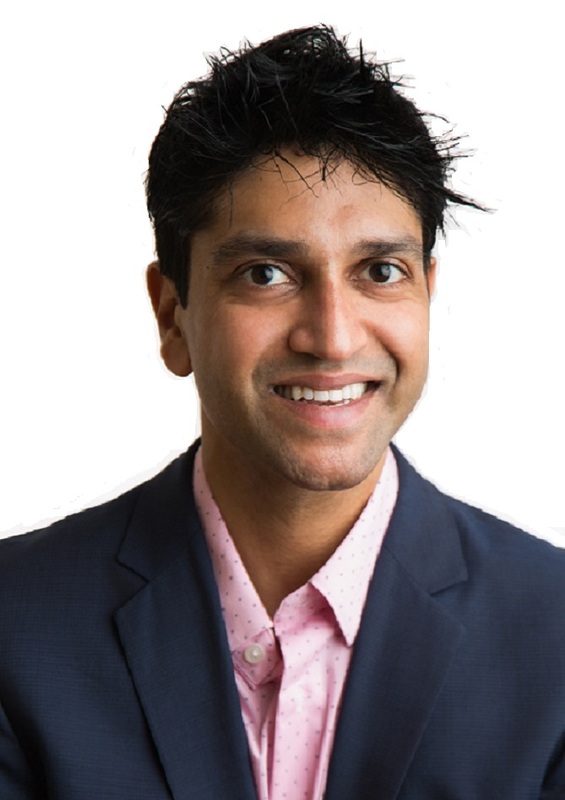 Ajay completed BS in Chemical & Biomolecular Engineering at the University of Illinois and his PhD under the guidance of Professor Zhenan Bao at Stanford University, where he investigated and improved the performance of thin film conductors and semiconductors. For his doctoral research, he was awarded Melvin P. Klein Award (from SLAC), and the Springer Prize, bestowed by the Springer Publishing Company. In 2010, Ajay co-founded and launched C3Nano by winning several prestigious business plan contests including the $200,000 Grand Prize at the MIT Clean Energy Competition and the $50,000 NASA “Game Changer” Technology Award at the Rice Business Plan Competition. Ajay has been an invited to speak about technology, business development, and entrepreneurship at multiple academic and industrial forums. He has more than twenty-five patents (issued or pending) related to materials for next generation and progressive electronics, and has co-authored eleven technical publications in peer-reviewed journals. Tim comes with a wealth of knowledge in the high-performance coatings industry. 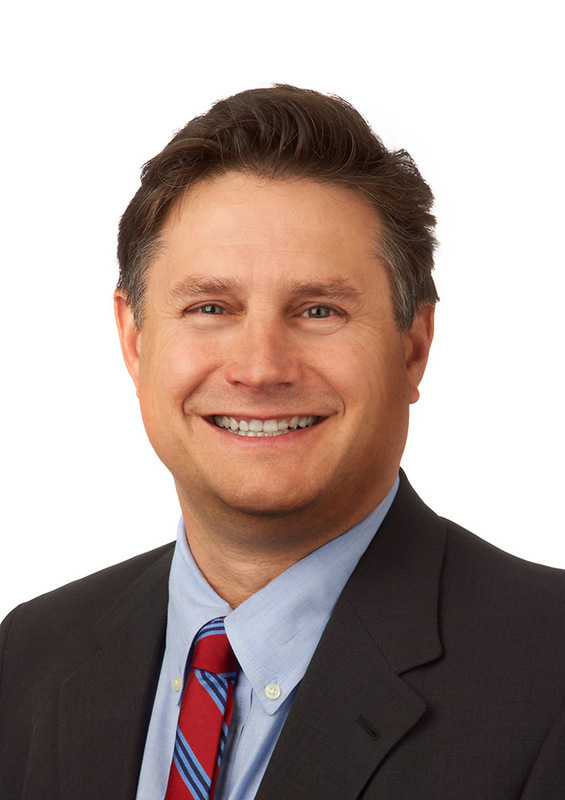 For the past 25 years, he has led finance teams, HR, IT and legal operations at several privately held companies in polymers, advanced materials and cleantech. He is experienced growing, financing and exiting both privately held and publicly traded companies through, new product development, strategic acquisitions and restructuring. At Matrix Materials, he led coatings and advanced materials manufacturing functions from development to finished customer products, managing several teams across accounting, management reporting, regulatory requirements, and logistics. For M2 Renewables, Tim drove growth, investment strategy, and capital raises, running teams in accounting, audit, legal, investor relations, contract management, outsourced manufacturing and financial budgeting. Tim has led and supported negotiations through closing for several privately held company acquisitions by large strategic buyers. He also served as chief financial officer for a publicly traded international consulting firm. Tim is a CPA; and he has taught college level accounting courses as an adjunct instructor. Tim graduated from San Jose State University with a degree in Business Administration/Accounting, and he earned his MBA in Finance from the Berkeley Haas School of Business. 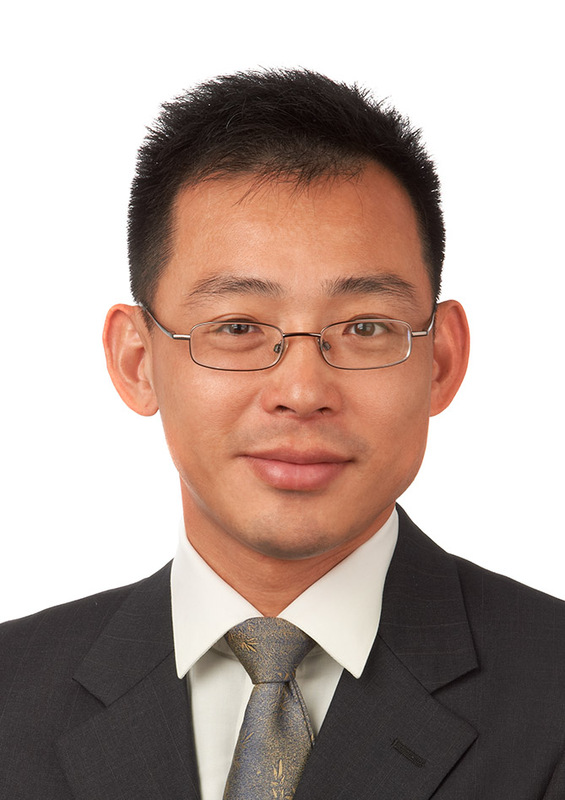 Dr. Xiaofeng Chen received his PhD in Chemical Engineering from Rensselaer Polytechnic Institute in Troy, NY in 2007 and his BS in Chemical Engineering from Tsinghua University in Beijing, China. He has more than ten years of experience in research and development, manufacturing design, process development, project management and in product quality control of new products and technologies. 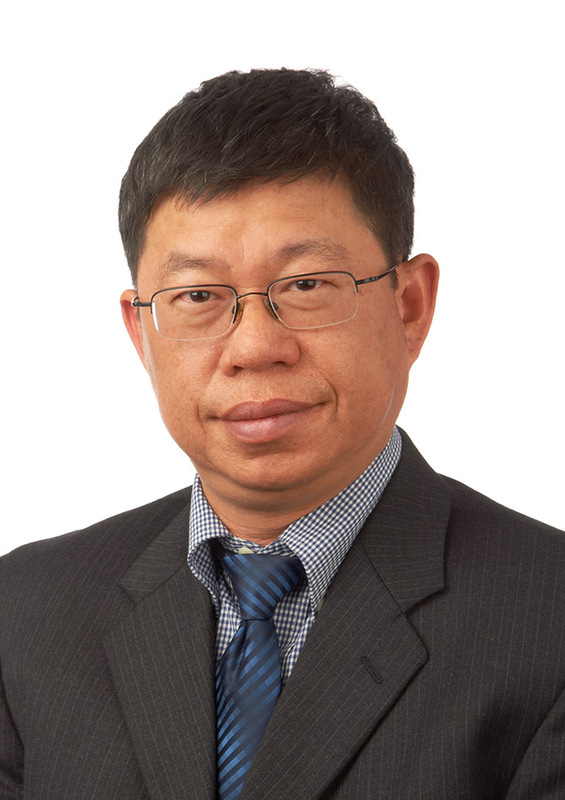 Dr. Chen has expertise in R2R coating technologies including slot die, gravure, comma, etc. He has published eight research articles and holds two US patents. Currently Dr. Chen is responsible for ink manufacturing, R2R coating, process development and QA/QC at C3Nano. Dr. Peter (Ying-Syi) Li received his PhD in 1995, and finished his postdoctoral training in 2000 from Case Western Reserve University, Cleveland, Ohio. He has more than twenty years in organic/dye synthesis and more than five years in nanomaterial synthesis experiences, including quantum dots, iron oxide, silver and gold nanoparticles, and metal nanowires. He holds thirteen US patents and has published eleven research articles for ‘Journal of Photochemistry and Photobiology,’ ‘Journal of Physical Chemistry,’ and the Society for Information Display, 2004 International Symposium. Peter is responsible for new ink formulation and nanomaterial synthesis. Dr. Xiqiang Yang received his PhD in Chemistry from the University of Chicago. After a postdoctoral fellowship at the University of Illinois at Urbana-Champaign, he joined Eastman Kodak Company as a research scientist in the Kodak Research Laboratories. In 2012, he came to C3Nano as Senior Scientist and was appointed Director of R&D at C3Nano in 2014. 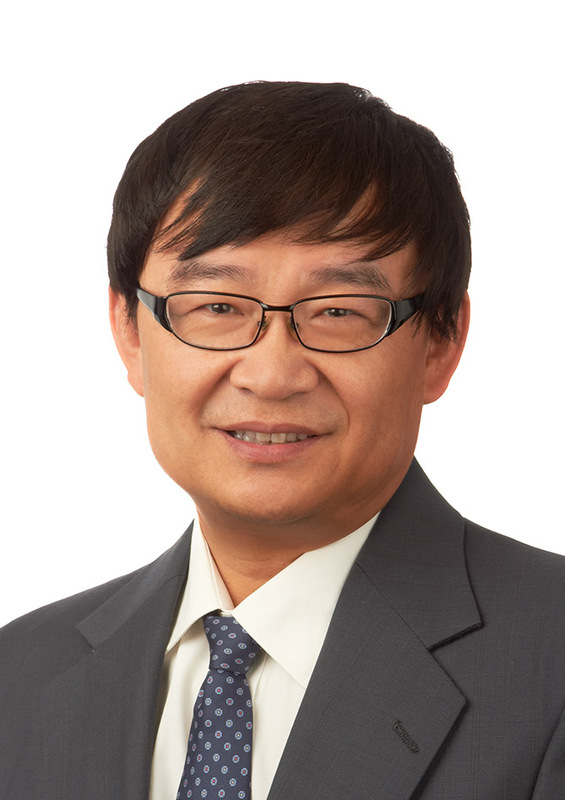 Xiqiang has over 23 years of experience in industrial research in chemistry and materials and is co-inventor on over forty US patents. Adrienne van Haeften holds a Bachelor of Science in Chemistry from the University of California, Davis. She has more than eleven years of experience in nano-chemical manufacturing, process development, project management and operations improvement. 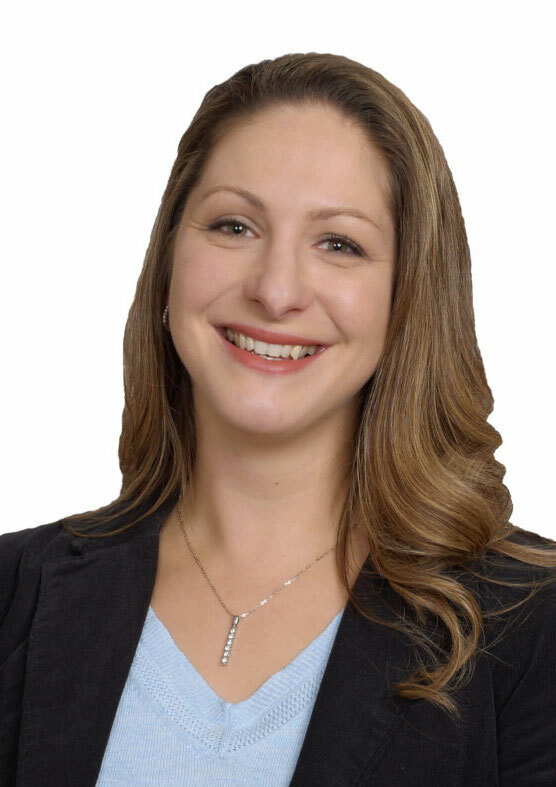 Prior to C3Nano, Adrienne successfully managed production of new technologies from lab scale, through development and into commercial scale at Nanosys Inc. Adrienne is a trained emergency responder and ISO auditor. As the director of Operations and Engineering at C3Nano, Adrienne leads the operations and manufacturing scale up activities always ensuring the highest safety and quality standards are met or exceeded. C3Nano is led by a talented team of renowned experts in carbon-based electronics, ITO, transparent conductors, and nanomaterials. Their combined track record includes building businesses, award-winning scientific innovation, and successful product commercialization.